Dealers only. Not open to the public. 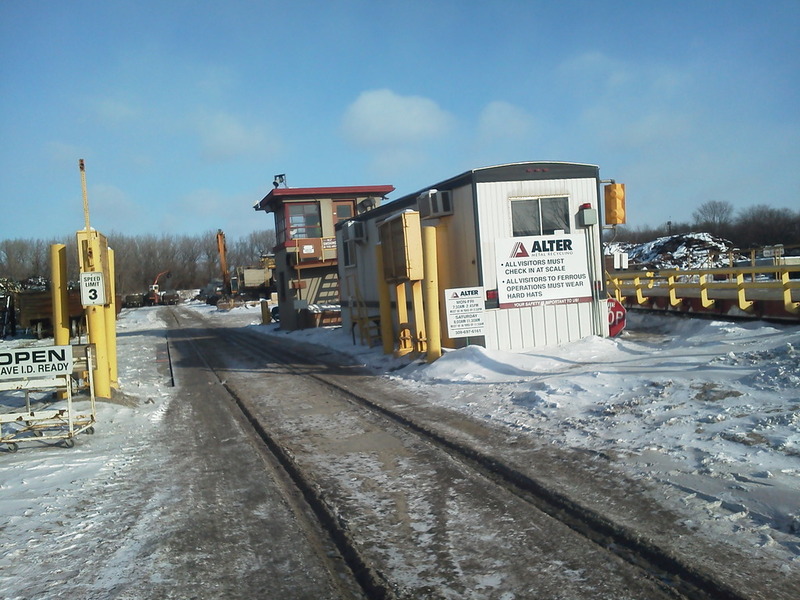 Alter Recycling Co., LLC is located on the north end of Keystone Steel & Wire Mill property in the village of Bartonville, IL. Keystone Steel & Wire Co. has been in business in Bartonville for over 100 years. Bartonville is located just south of Peoria, IL. & adjacent to the I-474 bypass. Presently, there are 6400 people that live in the village. 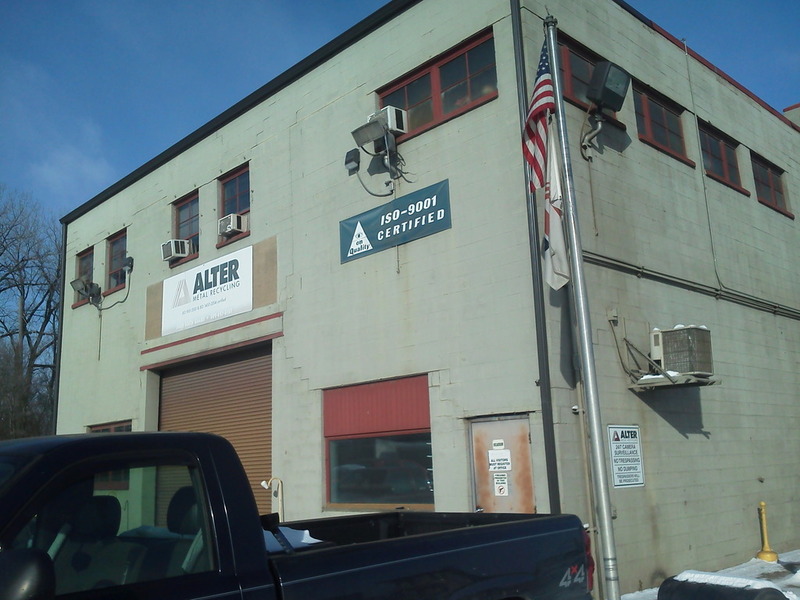 Alter Recycling Co, LLC was incorporated in 1999. 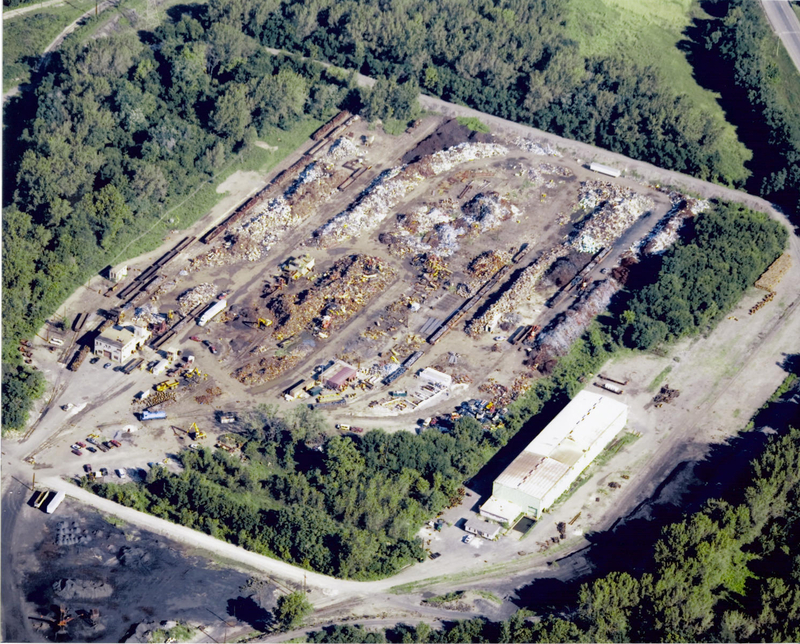 At present, we employ 9 union employees and 1 administrative employees. Ninety percent of our steel is shipped to Keystone by way of rail and yuke. 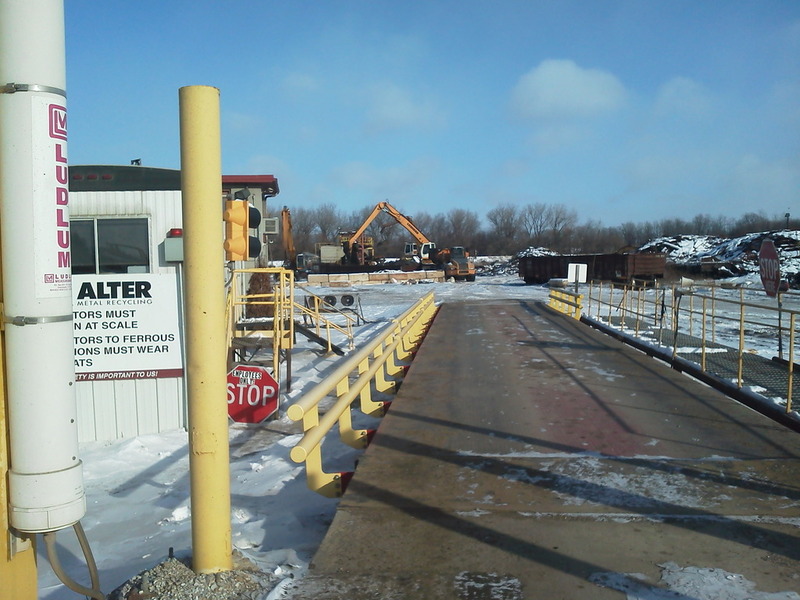 We purchase most ferrous items with emphasis on HMS, sheet, clips, busheling, plate and shred. We have a baler & shear on site, as well as several cranes and the yuke.